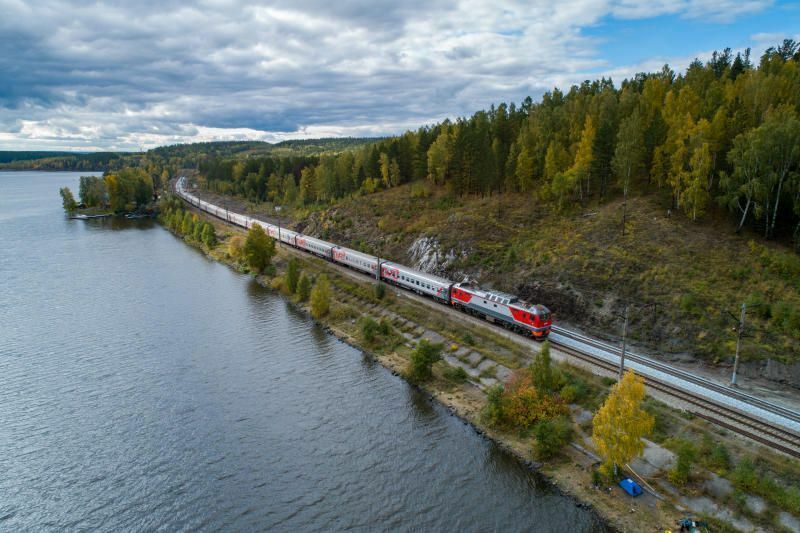 According to the latest figures, in 2018 OJSC Russian Railways transported 1.155 billion passengers on its own infrastructure, an increase of 3.4% on 2017. Eurostar, the high-speed passenger rail service linking the UK with mainland Europe, is offering a budget-friendly way to break the January blues with over 100,000 seats available from just £29 each way. 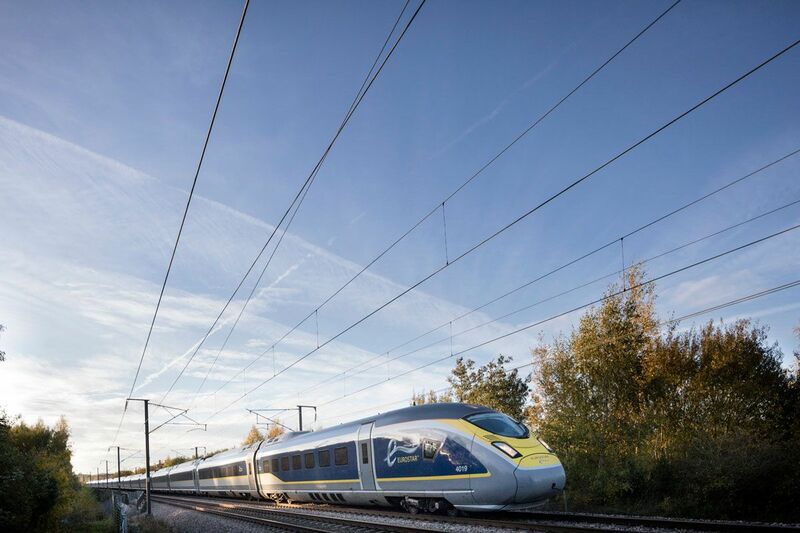 Eurostar, the high-speed rail service connecting the UK with mainland Europe, put tickets on sale for its third daily service direct from London to Rotterdam and Amsterdam. 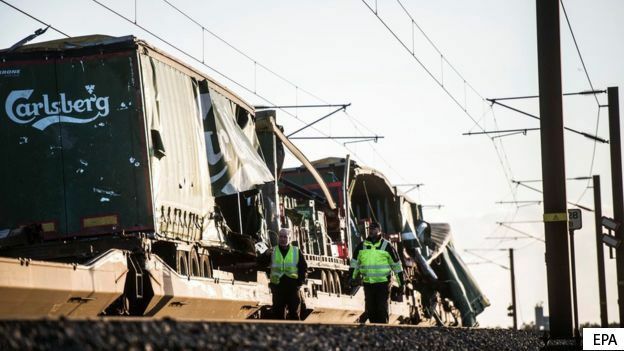 Six people have been killed and 16 injured in a train accident on a bridge connecting two islands in Denmark. Oleg Belozerov, Chief Executive Officer and Chairman of the Board of Russian Railways met with Aleksandar Vučić, the President of the Republic of Serbia, and Zorana Mikhailovich, Serbia’s Deputy Prime Minister and Minister of Construction, Transport and Infrastructure in Serbia. 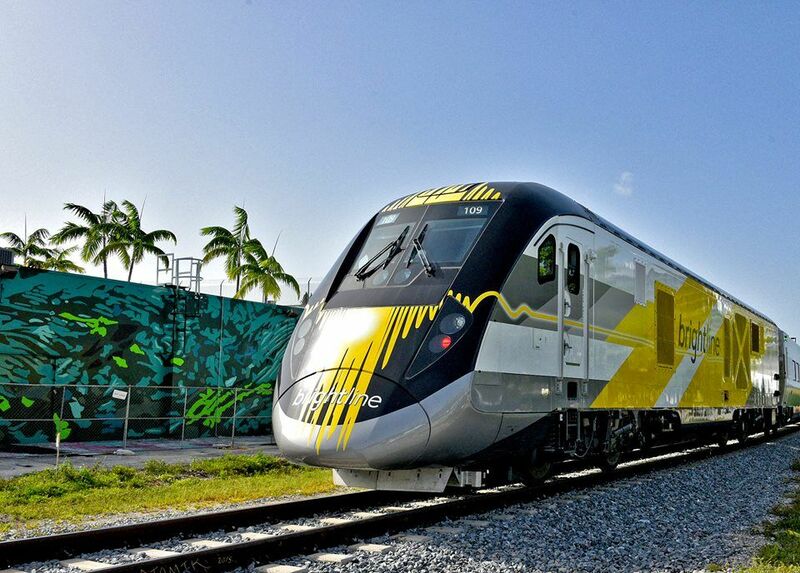 Eurostar, the high-speed passenger service between the UK and mainland Europe, is expecting a busy Christmas period. The Board of OJSC Russian Railways came together for its final meeting of the year in Moscow on 12 December 2018. During the meeting, Dmitry Pegov, the Deputy Managing Director General of OJSC Russian Railways, summed up the preliminary results of passenger traffic on the Russian rail network. 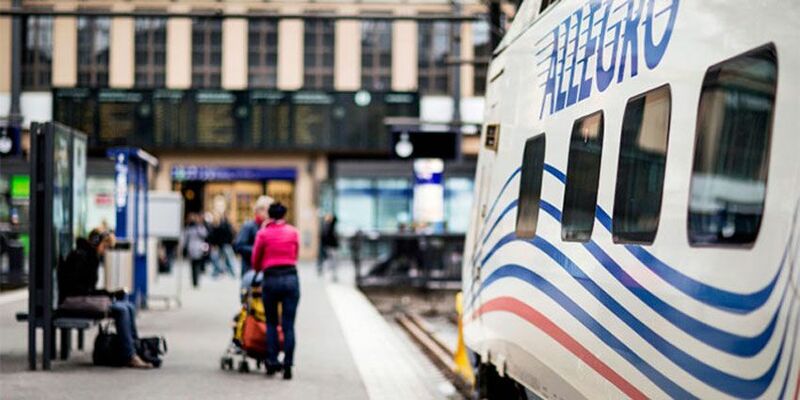 In November 2018, the St. Petersburg - Helsinki high-speed Allegro service carried 35,800 passengers, an increase of 12.8% compared to November 2017. 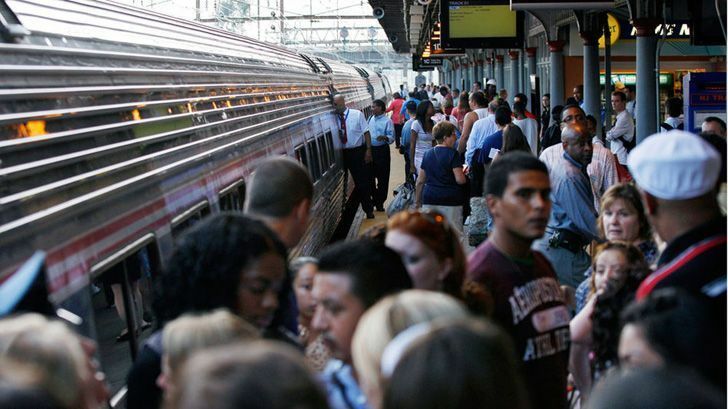 Amtrak has announced its third “Track Friday Sale,” offering customers a Black Friday sale for travel on most Amtrak routes throughout the country.